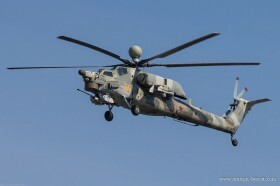 India’s Navy has selected S-70B Seahawk helicopters. 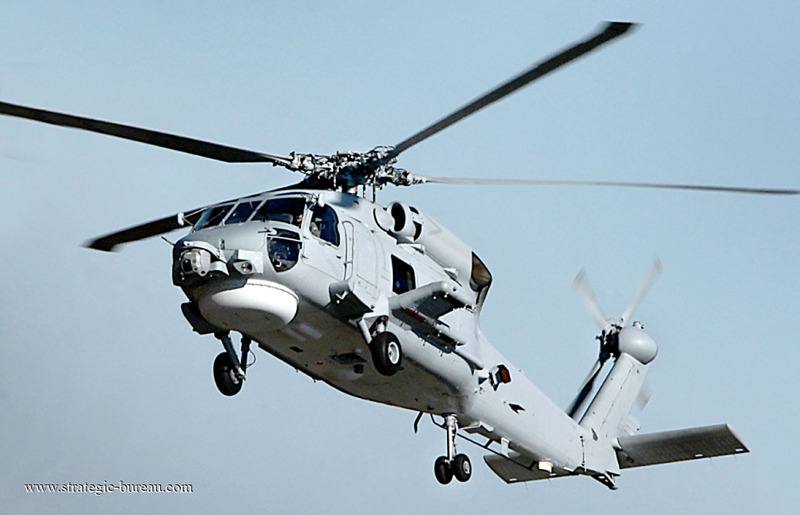 India’s Navy has selected S-70B Seahawk Sikorsky Aicraft helicopters for anti-submarine and anti-surface warfare. 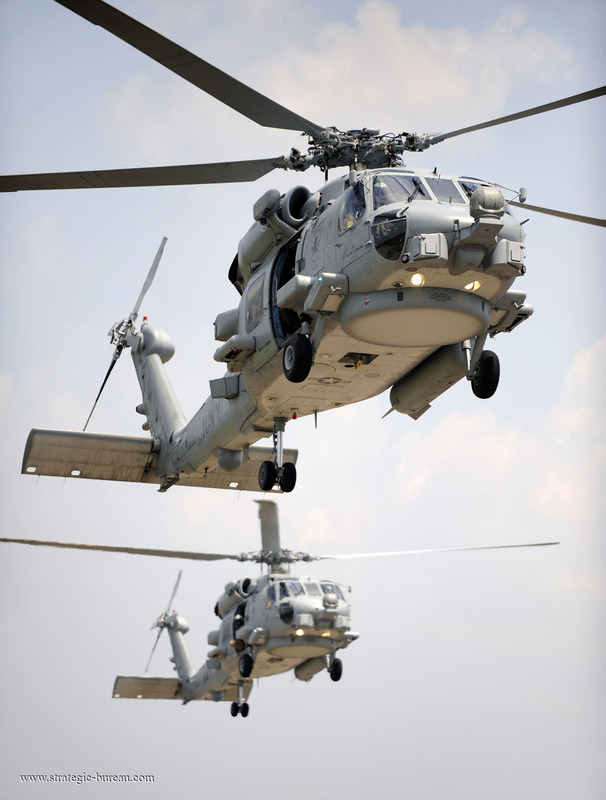 Negotiations will now begin to procure 16 S-70B Seahawk helicopters, with an option for eight additional aircraft, along with a complete logistics support and training program. The proposed Indian Navy S-70B variant include avionics and flexible open architecture Weapons Management Systems that integrate an advanced sonar, 360 degree search radar, modern air-to-surface missiles, and torpedoes for the ASW, Anti-Submarine Warfare, role. The S-70B aircraft will also enhance the Indian Navy’s capabilities to perform non-combat maritime roles, including search and rescue, utility and external cargo lift, surveillance and casualty evacuation. A blade an tail fold capability will facilitate shipboard storage.